D.O.T. 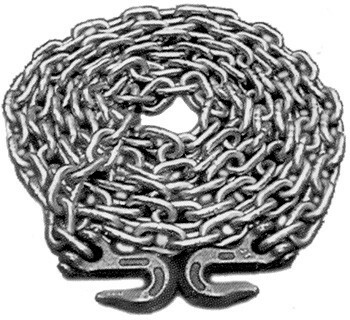 approved grade 70 transport chains. Other lengths and size also available.